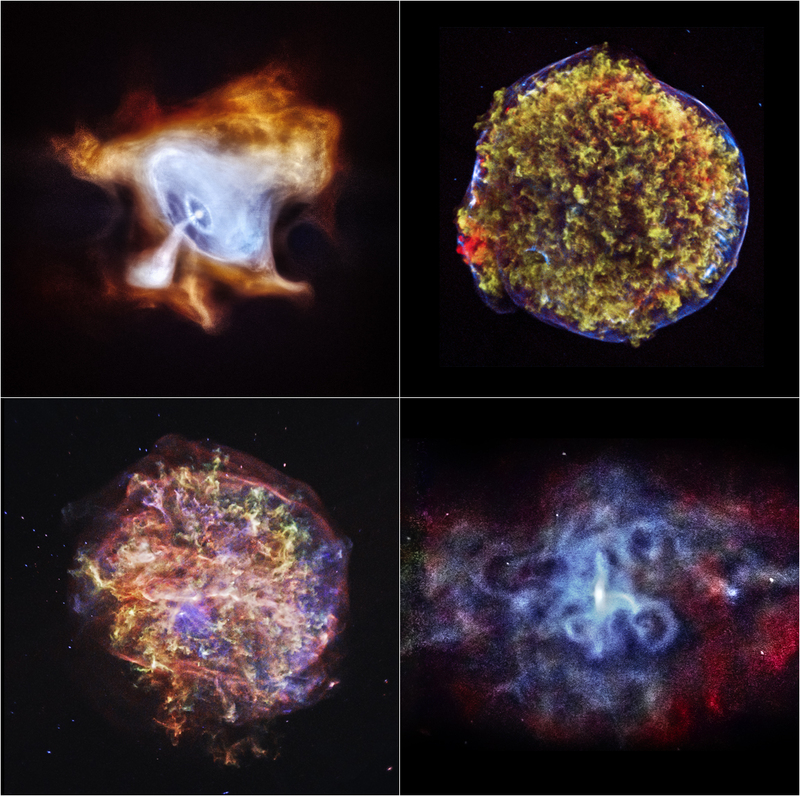 Maximizing Progress: Chandra Images ~ Four Supernovas Shared! "To celebrate Chandra’s 15th anniversary, four new images of supernova remnants -- the Crab Nebula, Tycho, G292.0+1.8, and 3C58 -- were released by the space agency. 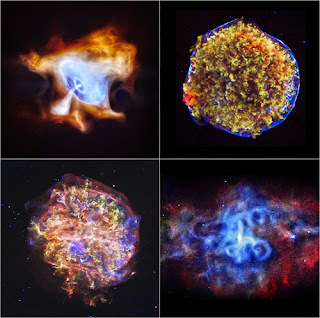 These supernova remnants are very hot and energetic and glow brightly in X-ray light."